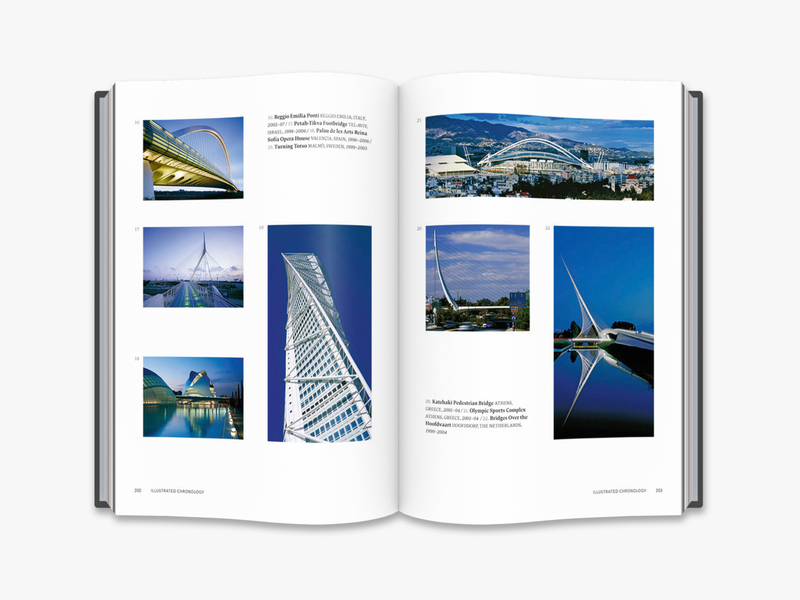 Santiago Calatrava first made a name for himself in the late 1980s with delicately designed structures in Zürich that seemed to grow out of the earth. 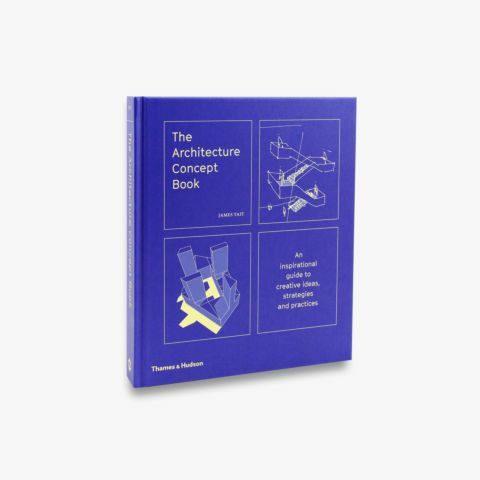 He went on to create a series of highly innovative, iconic bridges across Europe, and in recent years he has drawn attention for such large-scale projects as the City of Arts and Sciences in his birth town, Valencia; the Museum of Tomorrow in Rio de Janeiro; and the World Transportation Hub at Ground Zero in New York. 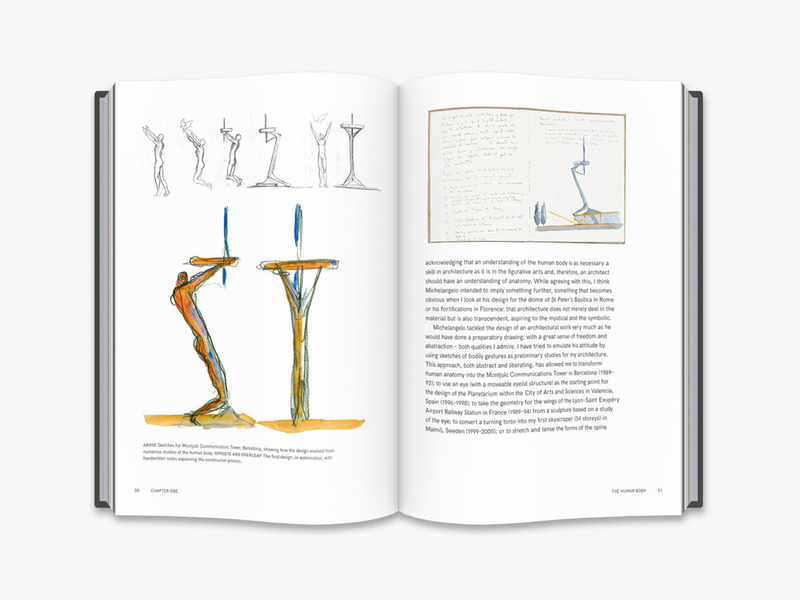 Originally trained as an engineer, Calatrava has, at heart, always leaned more towards artistic endeavours than purely structural ones: an entire floor of his residence in Zürich is devoted to creating paintings and sculpture, which he has pursued throughout his career. 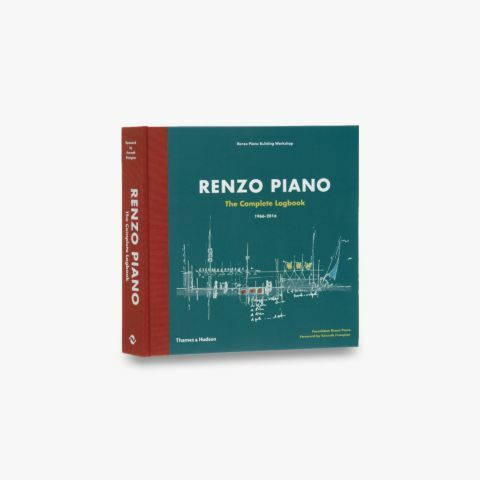 His influences range from art history and antiquity to natural philosophy, and he manages to combine his wide-ranging influences in buildings that are structurally highly stylized and iconic. 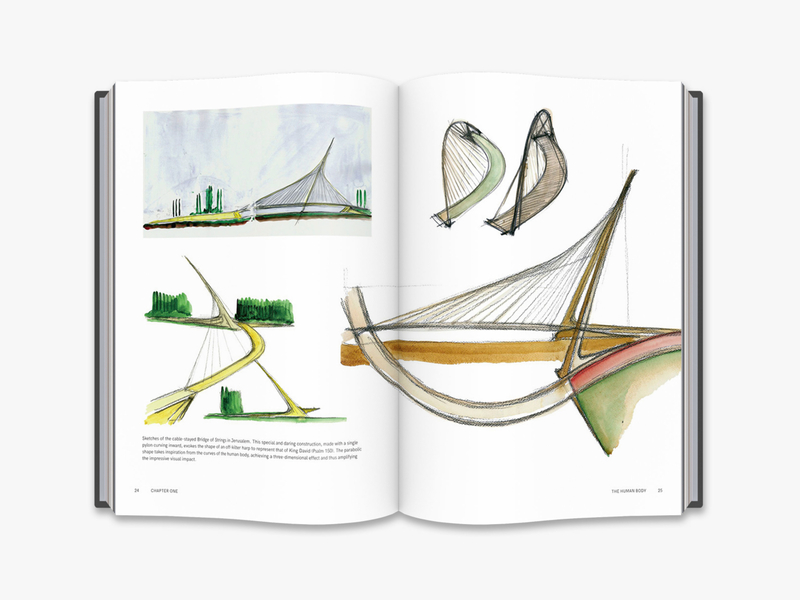 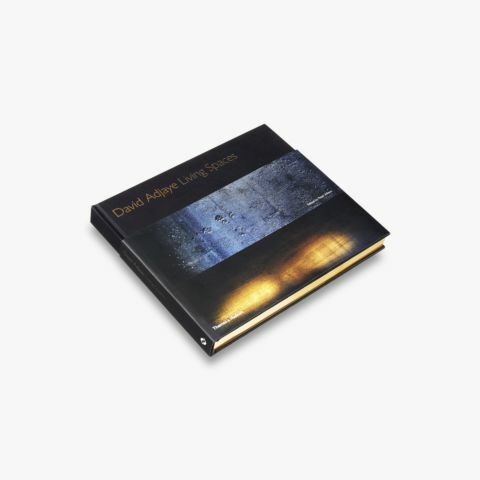 Many books have documented Calatrava’s output over the years, but this is the first to offer his own thoughts, in his own words, in a reading format alongside drawings from his private notebooks. 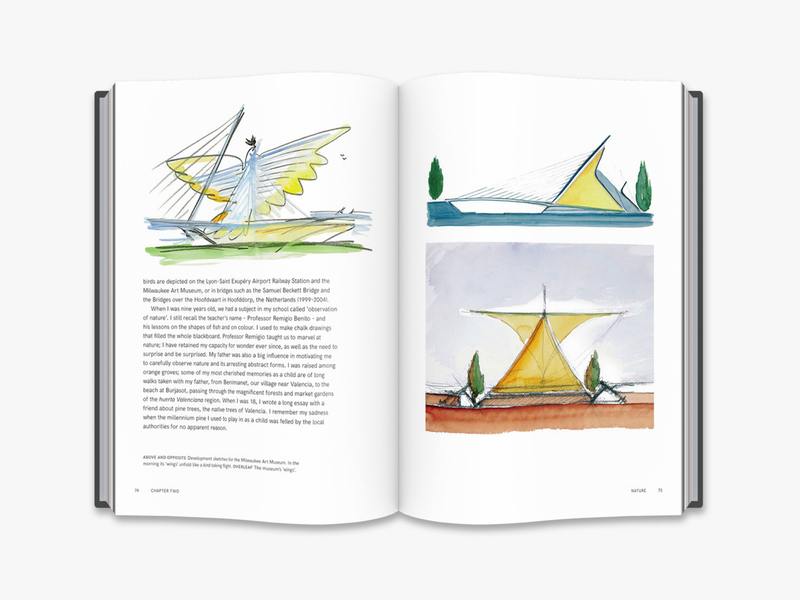 In this heartfelt memoir of an architect of singular conviction, Calatrava’s inspirations, lessons and achievements will touch every reader, whether aspiring architect or lover of art and nature. 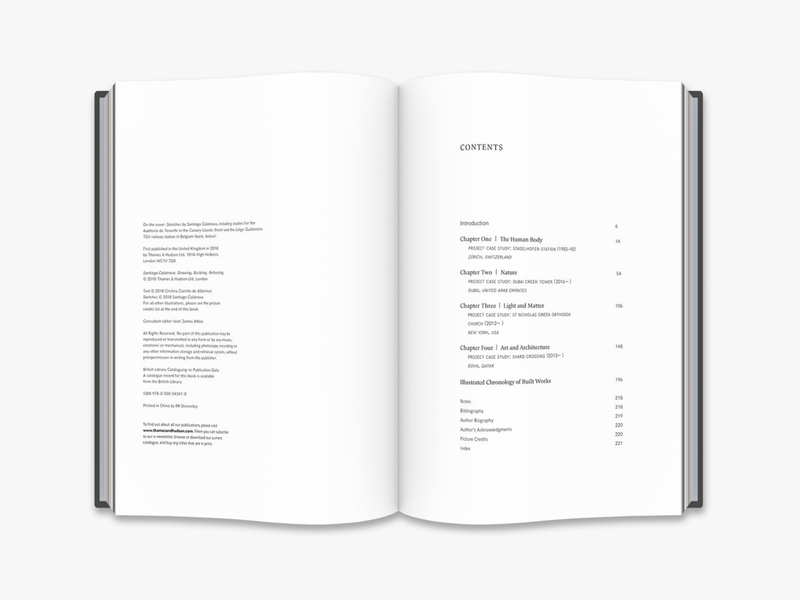 Cristina Carrillo de Albornoz is an art curator, critic, and author who has authored and coauthored a number of books on leading artists and architects, including Ai Weiwei. 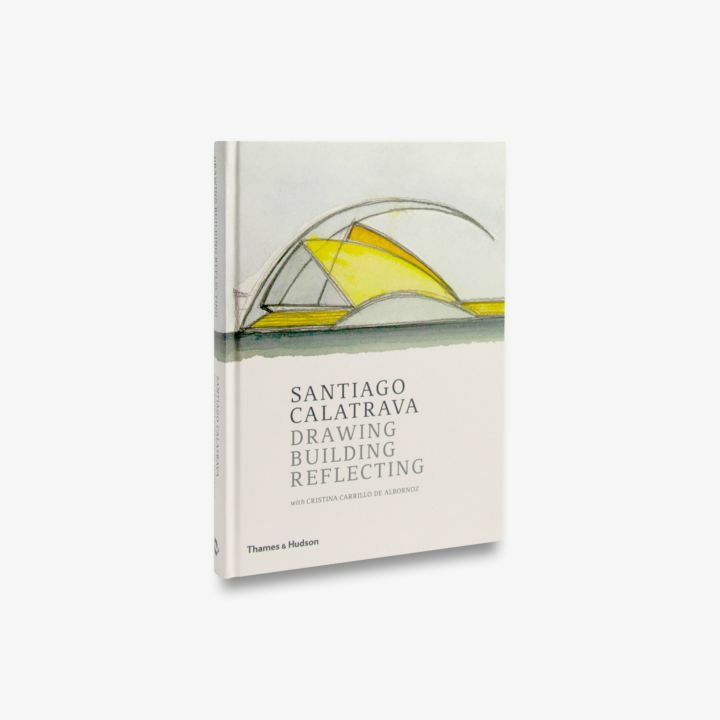 Santiago Calatrava’s best-known works include the Milwaukee Art Museum, the Turning Torso tower in Malmö, Sweden, the Margaret Hunt Hill Bridge in Dallas, Texas, and the City of Arts and Sciences and Opera House in Valencia.